The Spider-Man: Into The Spiderverse was one of the biggest films of the year and we are sure that you loved Gwen Stacy following her comic roots. 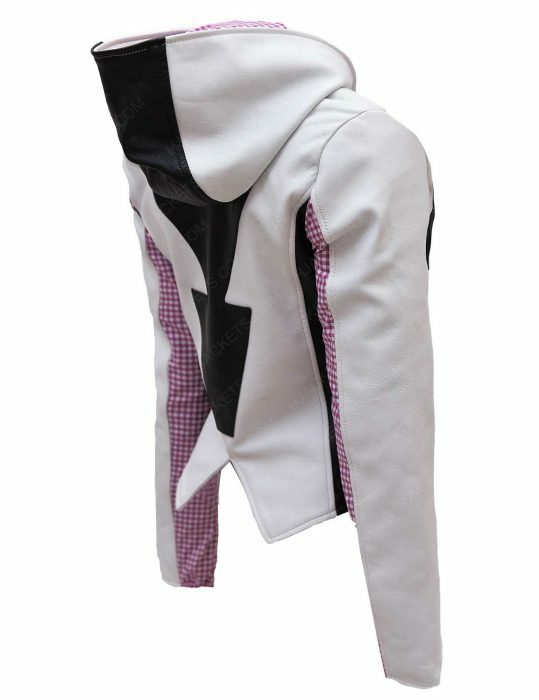 We have created the Spider Gwen Leather Hoodie. This is inspired from her costume from the animated blockbuster. 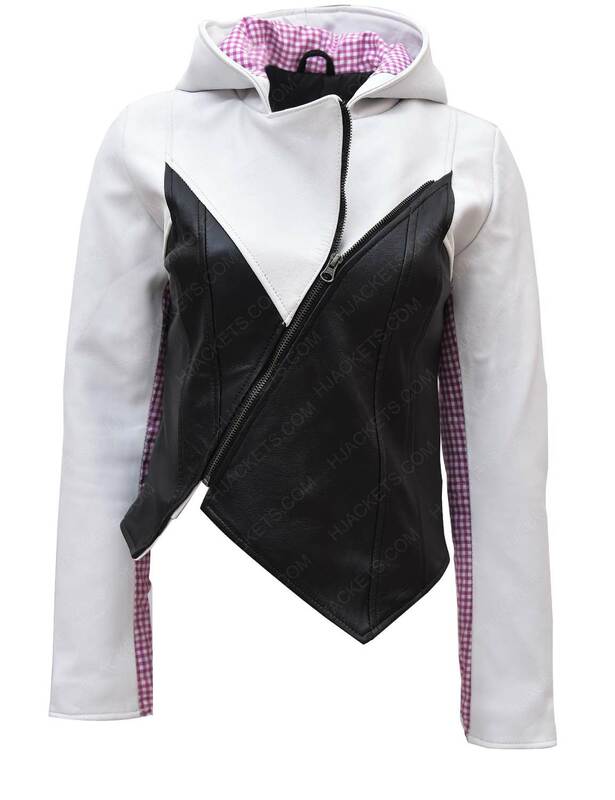 The real leather is used for making the Spider Gwen Black And White Leather Hoodie Jacket. 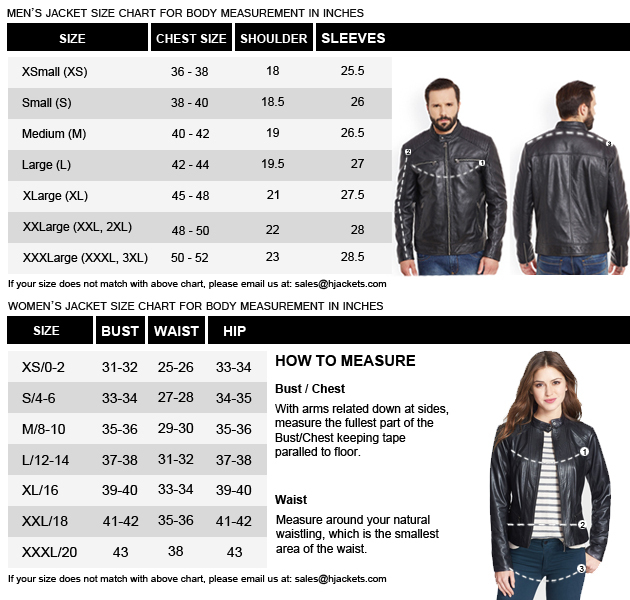 It has viscose lining on the inner part of the jacket along with a pocket. 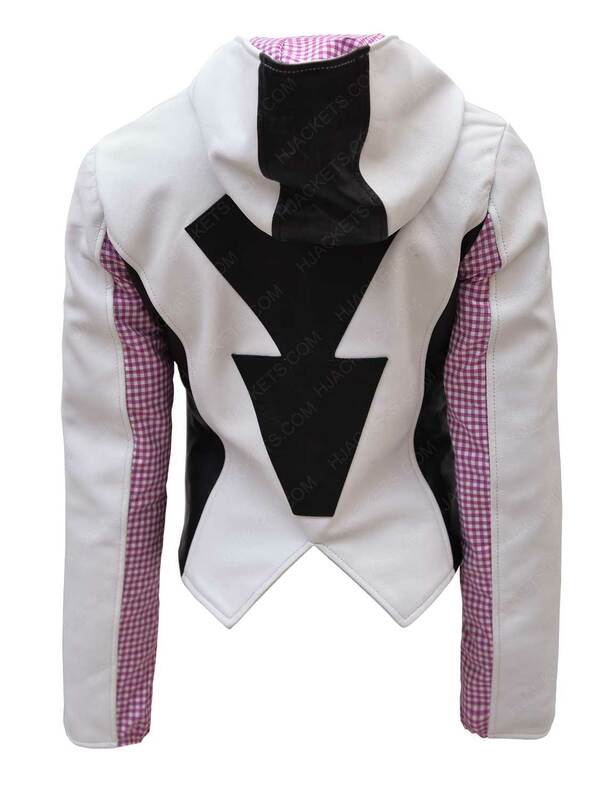 On the outside is where the biggest attraction is as there is a hood that is attached and an asymmetrical zipper closure for the front. The black and white color pattern with the pink gives the official look of her costume.